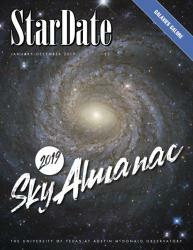 Plan for this year's stargazing adventures with our 2019 Sky Almanac, which offers skywatching tips, charts, Moon phases, and much more. And for the rest of the year, we've reduced the price! Order online or call 1-800-STARDATE during regular business hours. The Lyrid meteor shower is building up this weekend. 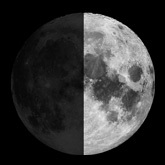 It should hit its peak in the wee hours of Monday or Tuesday. 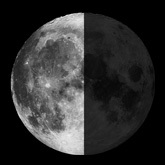 Unfortunately, though, the gibbous Moon will get in the way. Its glare will overpower all but the brightest meteors. StarDate is the public education and outreach arm of the University of Texas McDonald Observatory. Our radio program airs daily on almost 300 stations. And our popular bimonthly astronomy magazine is the perfect skywatching companion for anyone interested in astronomical events and space exploration. 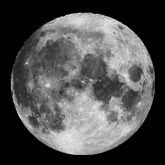 We also offer astronomy resources to teachers, the media, and the public.